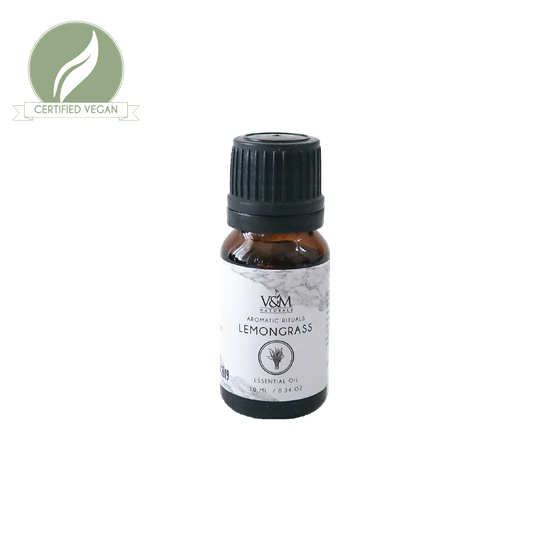 Lemongrass Oil has a stress-relieving herbaceous aroma commonly used in massage oils for its muscle-relaxing abilities. Rejuvenating, this famous oil detoxifies, deodorizes, and tones the skin. It has natural antibacterial, antiseptic, and astringent properties that help protect and promote healthy skin.